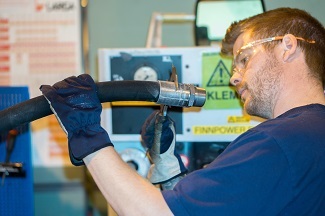 Active Service has built a solid reputation over the years for its technical expertise. We have partnered with iTAG Solutions providing the InfoChip Platform to give you an easier way to have a complete overview of your installation, track and maintain your asset . Active + is a web based application that can be accessed on any device. You are in charge in tailoring what information you want to store and how you want to use it. 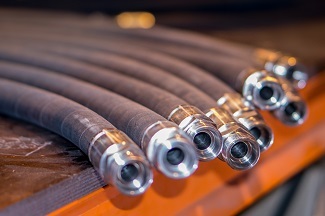 The hose register can be easily imported or exported from a text or excel file, and provide an efficient way to store and access documentation such as certificates to individual asset or groups of hoses. With Active +, you will be able set up automatic reports and alert notifications, create schedules for inspections and utilize the system to re-order parts. If you have not used it yet, time to get access. Please ask our expert for a demo at post@activeservice.no. If you already have an account, please enter your login details above.